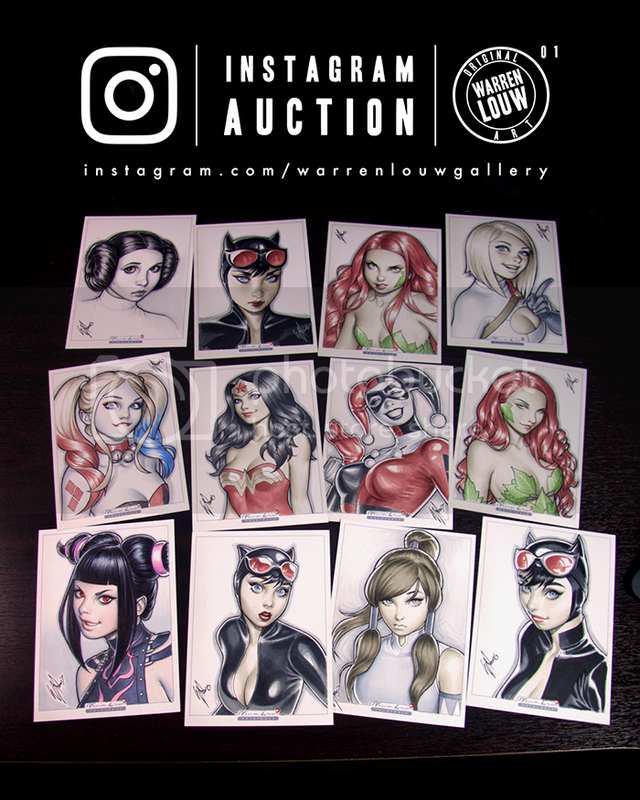 The artwork sale is now live in my very first Instagram auction at instagram.com/warrenlouwgallery which ends this Tueday the 31st of Jan! Best of luck! On this twelfth day of the twelfth month of the twelfth year of this century, I am very pleased to present to you WarrenLouw.com. Feel free to take a look around at all the artistic content added, perhaps sign the guestbook and make sure to add this page to your bookmarks. Then check back regularly as the site will only continue to be developed. Last but not least, thank you so very much for your support. Its been a great year and I would not be where I am today without you all. On this note, I would like to wish everyone all the very best for whats left of this 2012! I hope you all have had a productive and enjoyable year and have learnt loads from experiencing any hardships encountered. I have found that the opportunities for growth have been significantly abundant this year. Situations disguised as struggle or great relief have proven all to be highly beneficial to gaining a greater understanding about life, giving us a clearer idea about who we are, who we want to be, and reordering our priorities in life to work more in our favor. Life here was never going to be easy. It might even seem as though darkness is at an all time high, but hey, this is nothing more than us shining a stronger light. A light for us to see more of what lies hidden in the darkness, not only in this world, but within ourselves. No matter what happens, this is only a reflection of us in the process of shedding more of that darkness to rise above to a new level. So no matter what happens, just hang in there, we can totally do this. 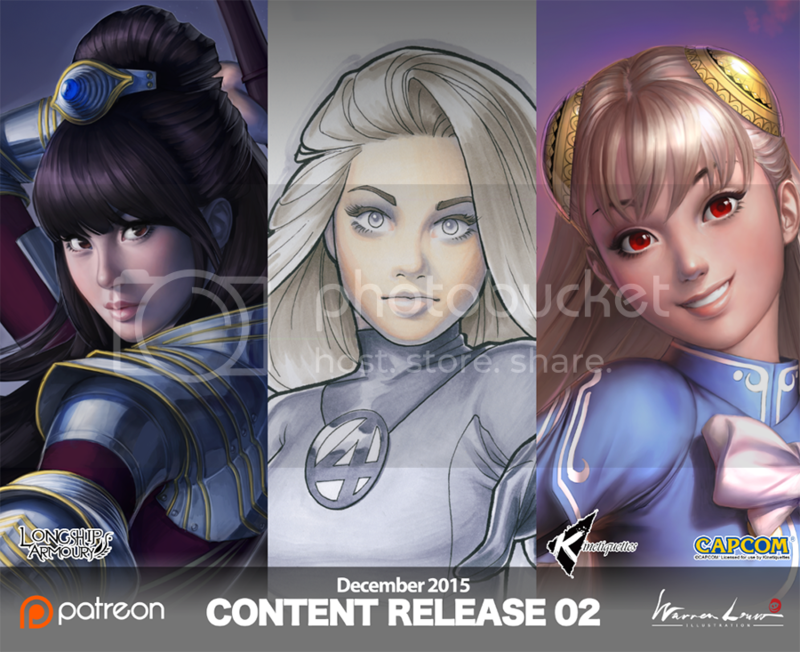 Prints Finally Available on deviantART! So thats about it for now. Hope they turn out ok! 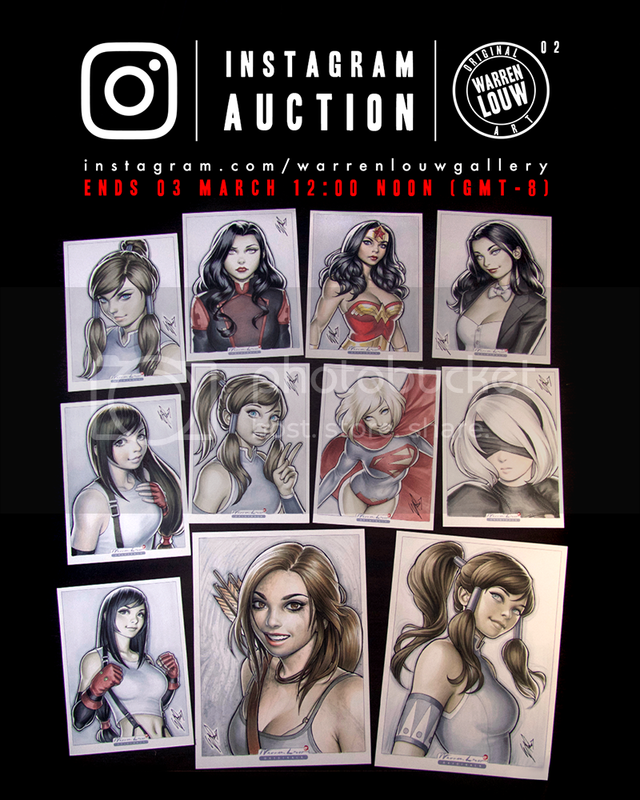 Hey there all you incredible creators! So as some of you may know, I was recently contacted by DC comics, and now Im finally one of their cover artists . Ive officially completed my very first DC cover for Power Girl a lil while ago, which is currently an inventory cover - kept until the perfect spot arrives. At the moment I can't give you any info about its usage, although there is talk about it being possibly used on a trade paperback collection of Power Girl stories. A soon as they let me know exactly what's happening with it, I'll fill you guys in! Now this was pleasant surprise. 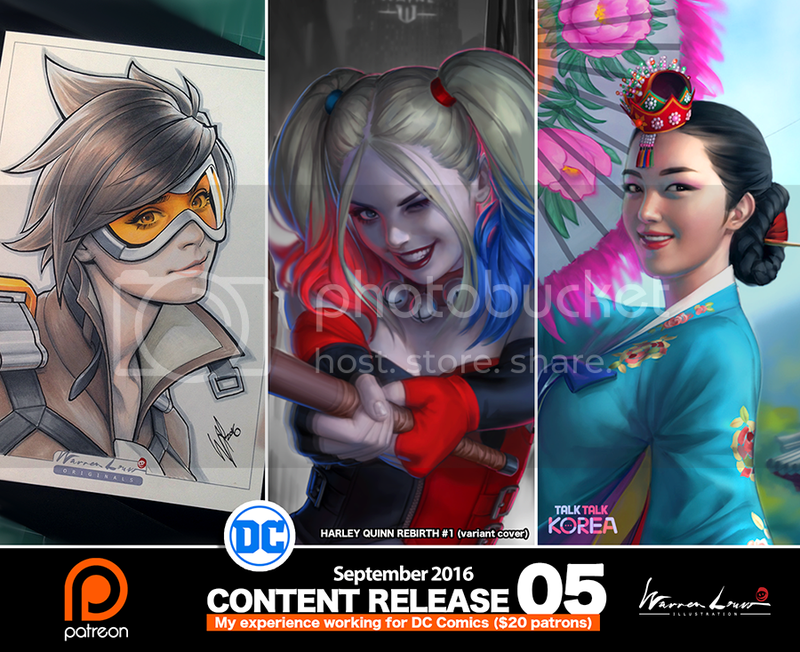 I was contacted by ImagineFX to be their "Artist in Residence" for their upcoming issue 58 - The Manga issue! This will be the first time my base of operations will be revealed to the public. This issue will be going on sale in the UK 1 June and around a month later in the US. Hey you guys! Just thought Id do a quick update on whats been happening on my side... Now this was something Ive been waiting for... a cover for UDON! Not too long ago, they contacted me about doing the cover to their 2nd trade paperback for Darkstalkers. I was quite excited about this, especially since the 1st cover was created by the legendary Shinkiro, so this was quite an honor! ...Yup, I think you guys know who I'll be illustrating The new Darkstalkers series starts this January, and this second volume TP will be out in May 2010, but expect to see this artwork up sometime this December! So I was contacted by UK magazine, GamesMaster to do an interview with them along with 2 brief step by step tutorials. The first one covers my Chun-Li deviation, and the other is a more "how to draw" tutorial. For that one I covered how to draw Mickey Mouse... BUT in the style of Kingdom Hearts/Devil May Cry. This will be in their latest 219th issue (January 2010), which ALREADY started hitting stores on the 10th of November '09 in the UK. So make sure to keep an eye out for it! Anyway, that about covers it for now, but to leave you with some final words, just remember to keep it all on the positive side and everything will be cool! I know its not really news anymore, but for those who dont know, Im glad to say that I made it into one of Udons tribute art books once again. This time it was with a Felicia entry for their Darkstalkers tribute art book. I'll post her on deviant as soon as the book has been launched at the San Diego Comicon in late July '09. Looks like this is gana be one hell of a tribute art book with all the talent its loaded with... I was surprised I even got in! Otherwise Im still working on various other personal artwork in between all my other work that seems to almost always be storyboarding work. I just hope to finish the artwork I am still yet to name... (hmm, ill call her the 'surfer girl' for now) before the end of 2009... Will post others before it as I go a long though. Before I get going, I just want to once again thank you all for your awesome support! I seriously appreciate it every message, comment, watch and fav! Sep 3, 2012 A Foot In With Marvel. 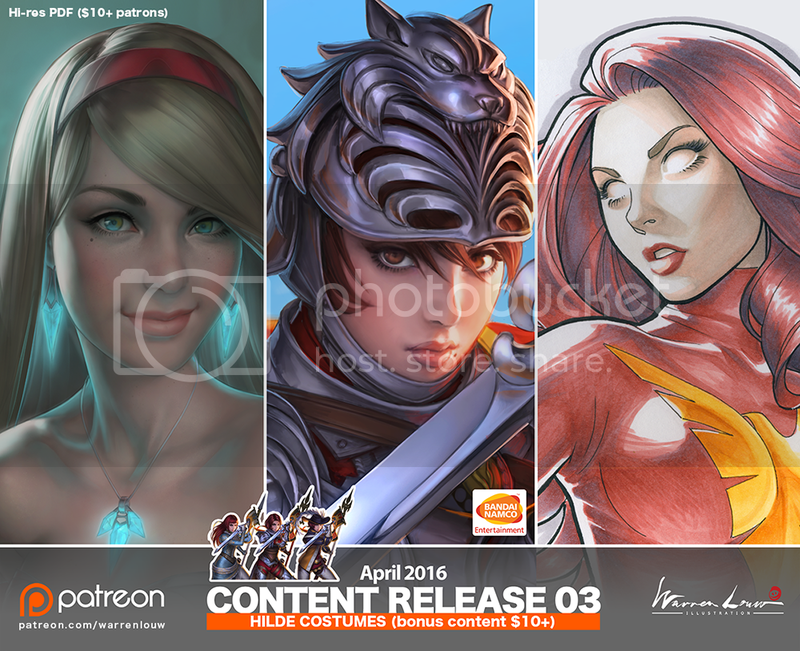 Jun 9, 2012 Prints Finally Available on deviantART! 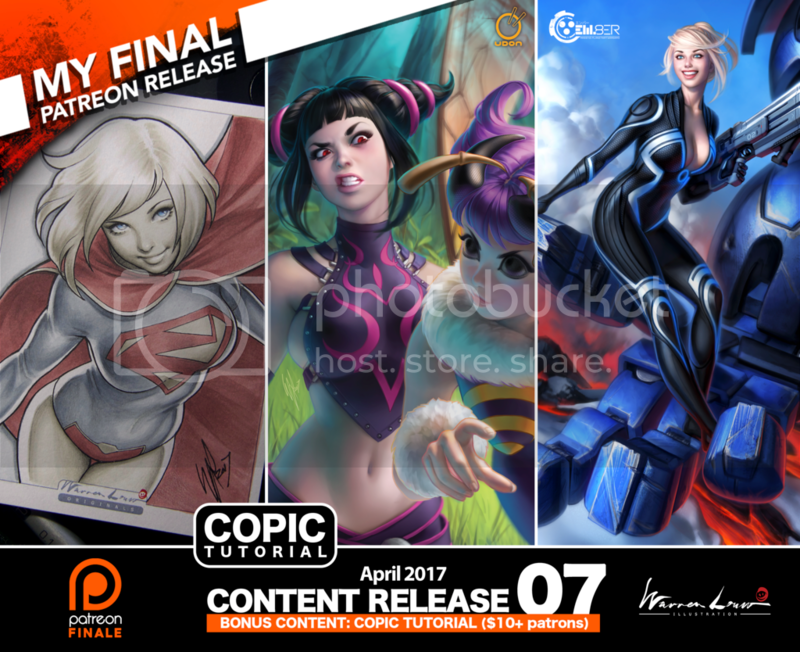 May 12, 2011 PowerGirl Cover Update! Dec 25, 2010 Your Help Is Needed! May 13, 2010 It Only Gets Better.